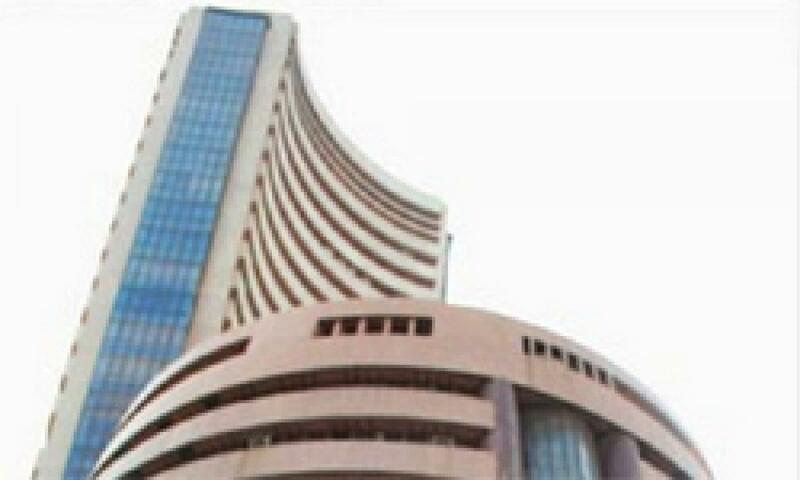 The 30-scrip Sensitive Index (Sensex) on Wednesday opened on a lower note during the morning session of the trade. The S&P Sensex of the Bombay Stock Exchange (BSE) after opening at 27,131.71 points touched a high of 27,158.57 and a low of 27,097.33 points in the morning trade. The previous day's close was 27,253.44 points. The Sensex traded at 27,146.07 points, down by 107.37.20 points or 0.39 percent, at 9.25 a.m. Similarly, the broader 50-scrip Nifty at National Stock Exchange (NSE) opened lower at 8,188.90 points as compared to the previous day's close of 8,232.90 points. The Nifty traded at 8,201.50 points at 9.25 a.m.